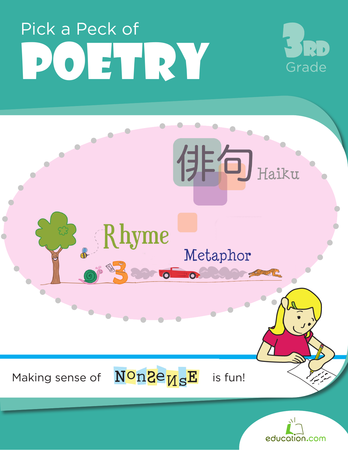 Find out if you've got a little haiku master on your hands with our haiku worksheet. 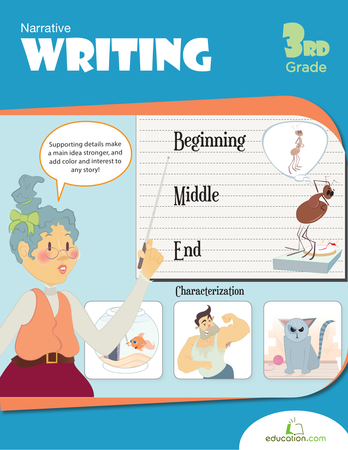 This simple poetry form is perfect for beginning writers. 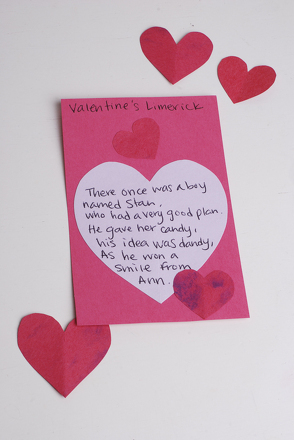 Your budding poet will learn what a haiku is and practice reading out loud a few examples. Then it's time to roll up his sleeve and write his very own haiku! Does your kid think he knows how to write a haiku? 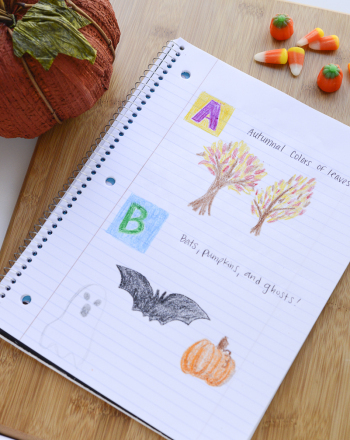 How about draw one? 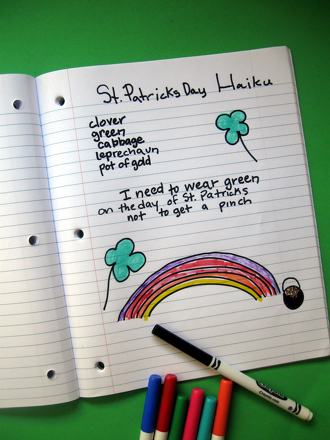 Let him try it out with this haiku worksheet. 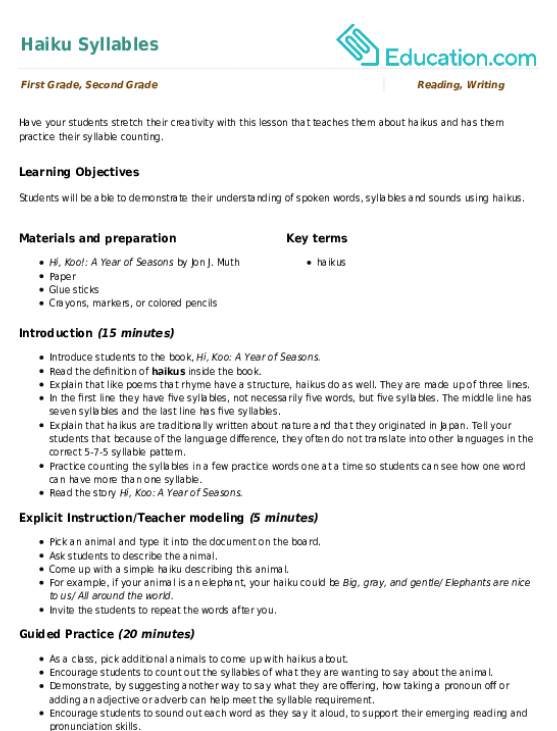 Inspiration is a blank canvas!